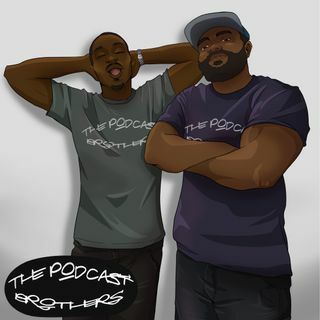 Most of the episode we chop it up about being Fathers and Uncles.. Lessons learned from the Fathers before us.. The difference between African Fathers and African American Fathers, Flaw has birthday twins... We also talk to Cee about life in China... How he dropped everything and took the leap of faith.. Lloyd Banks leaves ... Más informaciones G-Unit and 6ix9ine trolling Chicago rappers... Plus more.